Category: PHP. Tags: Facebook Like Reveal, Facebook Reveal Content, Like 2 Reveal. 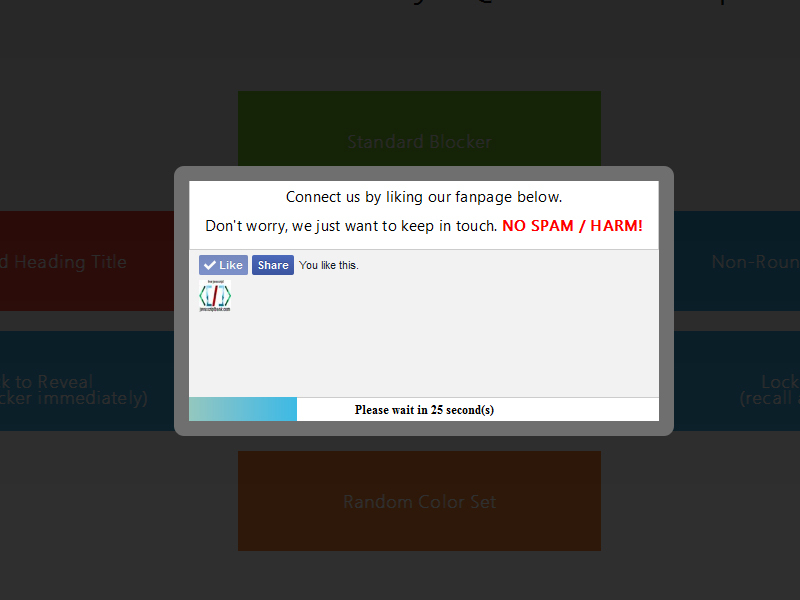 Besides, you are able to remind visitors with Recall feature, by recalling the blocker after specified minutes. You may apply Google fonts plus to blocker’s text quickly. 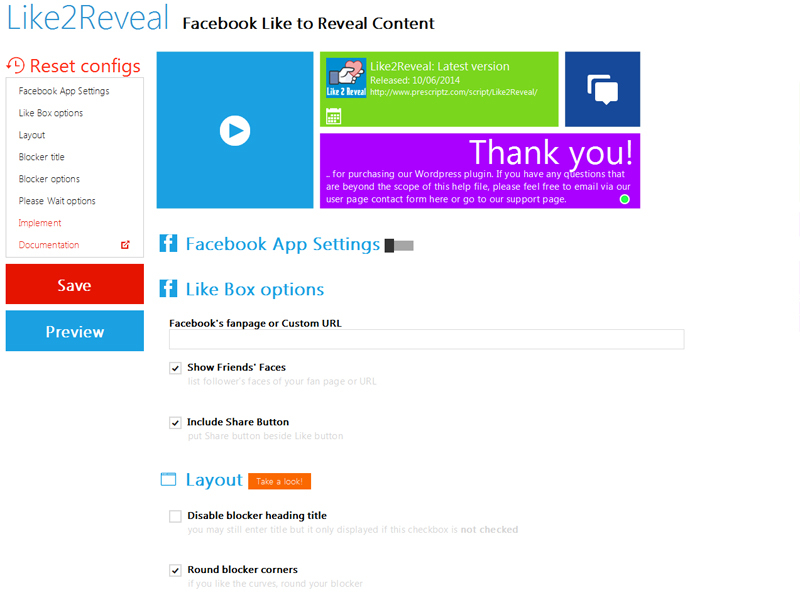 Be the first to review “Like2Reveal: Facebook Like to Reveal Content” Click here to cancel reply.